Description iBench, Imperials Premium Bench product offers total functionality. 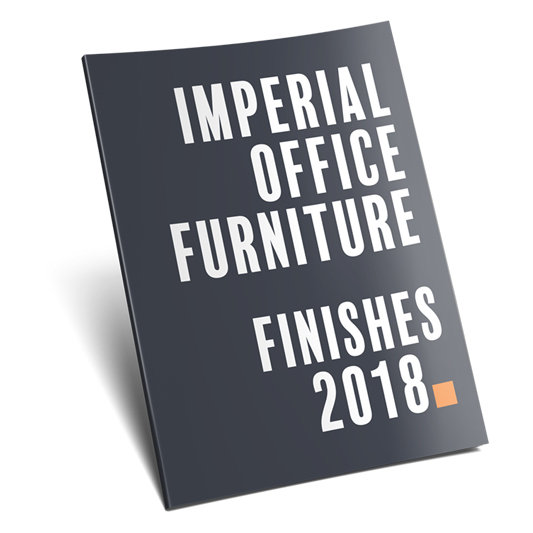 With a choice of 3 leg designs, fixed or sliding tops, 600mm and 800mm depths and 3 trim finishes, iBench is ideally suited for the modern day office. 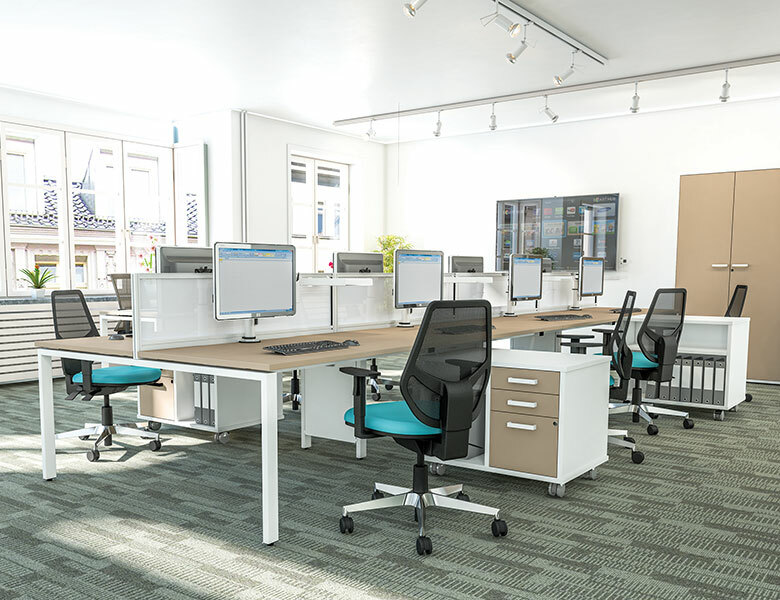 Cable management trays and risers and the ever popular 3rd level storage solution for the smaller office are optional extras. 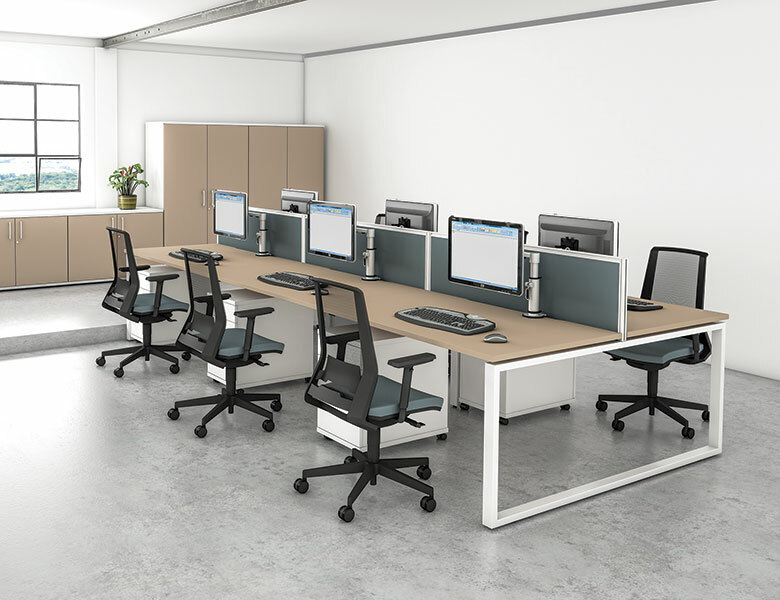 Choose from the iBench storage range or the extensive Universal Storage range to finalise your working space. The range is fully compatible with all Divide desktop screens. 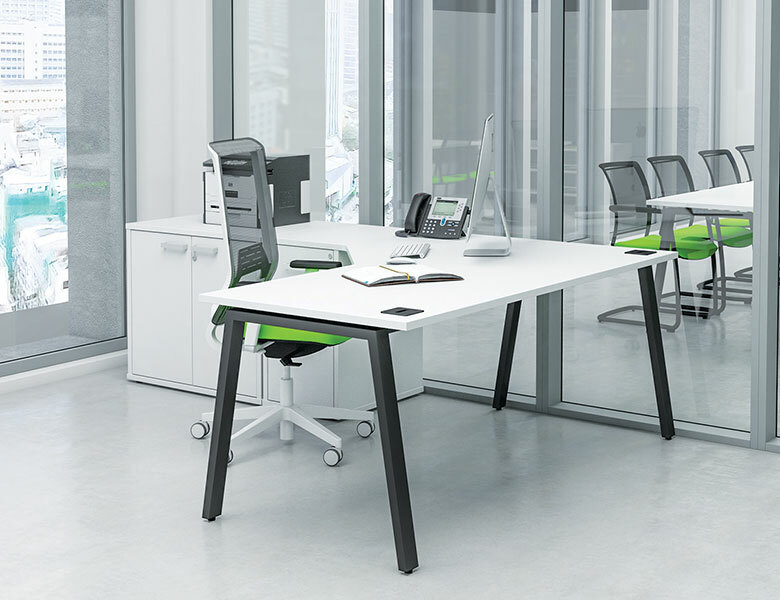 iBench truly is the complete office bench system.